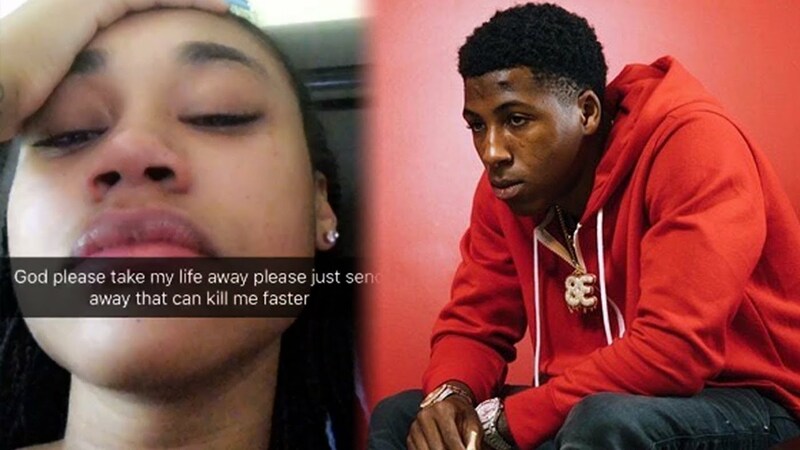 NBA YoungBoy’s pregnant girlfriend Jania gave the rapper’s fans a scare when she posted a video of herself crying. The short clip scared all of us leaving some fans to DM her trying reach out and help. “God please take my life away please just send a way that can kill me faster,” she captioned a video of herself crying. YoungBoy Never Broke Again has remained silent since news broke that he will be a father for the fourth time at just 19 years old. taking a break from social media because some y’all are just evil and toxic,” she wrote. 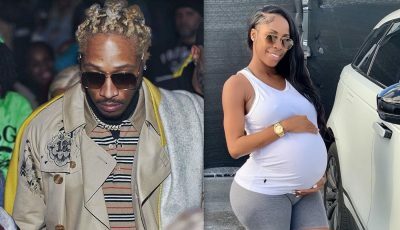 #PressPlay: Let’s keep #NBAYoungBoy’s girlfriend #Jania in our prayers, #Roommates. It sounds like she’s going through some difficult times ? ?